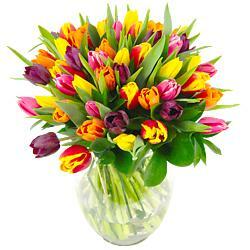 Need to send flowers and not sure which to get? We can help! Introducing our selection of best-selling, most popular flowers and bouquets – all available with Next Day Delivery to any address in the UK. 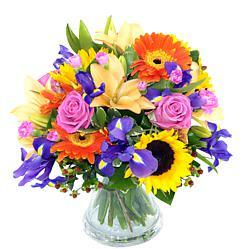 Whether you are looking for a last minute gift for an anniversary, birthday or simply 'just because', we have a great selection of bouquets that they are sure to love. Take a few seconds to explore the collection and you will soon understand the reasons for the runaway popularity of these flower arrangements and bouquets. 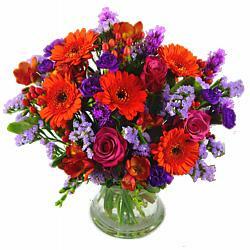 Whether you are searching for flowers by occasion, flowers by type or for flowers by colour, we can assist you with your search. 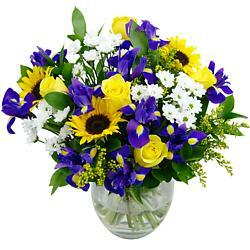 All of our Best Selling Bouquets are conveniently listed here. 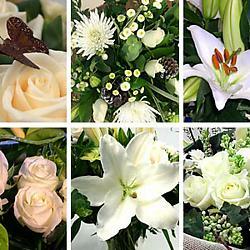 These are the most popular flowers as chosen by our shoppers that day. 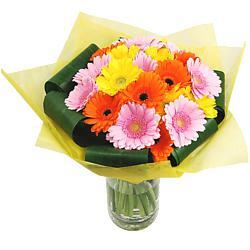 Our customers' favourite Best Selling Flowers include bouquets of Freesia, Roses, Tulips, Lilies and Gerbera. 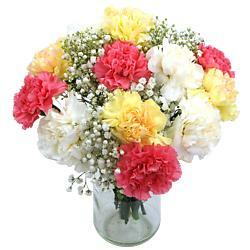 These popular flowers suit any occasion, from birthdays to anniversaries, and other romantic dates. 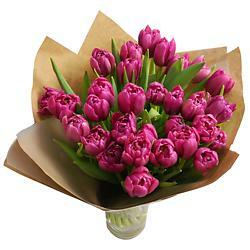 We can send our Best Selling Flowers to any address in the UK, wherever your recipient may be. 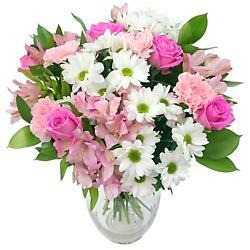 We at Clare Florist also offer a 100% No Quibble Guarantee to put your mind at ease.